While it has become easier to find “green products” in stores, the differences in labeling standards and regulations across food and household products can be confusing for consumers. For example, there are no legal constraints on words like “natural” or “organic” and some manufacturers mislead consumers by using certain terms too literally or loosely (e.g. 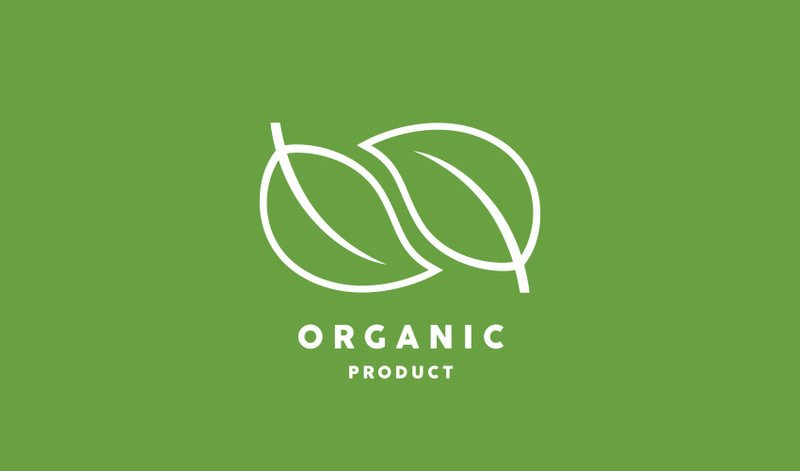 organic has been used to mean ingredients made of carbon atoms). Reading between the lines can be frustrating enough to make you feel like giving up. Luckily, there are plenty of experts out there doing the research and hard work for you. The three sources below make living green easy. Choosing healthy food and products on the spot, use the Environmental Working Groups’ Healthy Living App. This app makes it surprisingly easy to get a quick summary of products, just scan the label. Decoding labels, use the Greener Choices Food Label Guide. Why should you be suspicious of the word “natural”? What does “grass-fed” mean? This site makes is simple to learn the nuances of important industry labels. Finding healthy stores and restaurants, use the Eat Well database. They even have a curated guide to D.C. dining. Ally Shaw works for a nonprofit that promotes sustainability in the consumer goods and retail industries. She believes that you do not have to sacrifice health for effectiveness when it comes to makeup and household products and spends her time proving it.